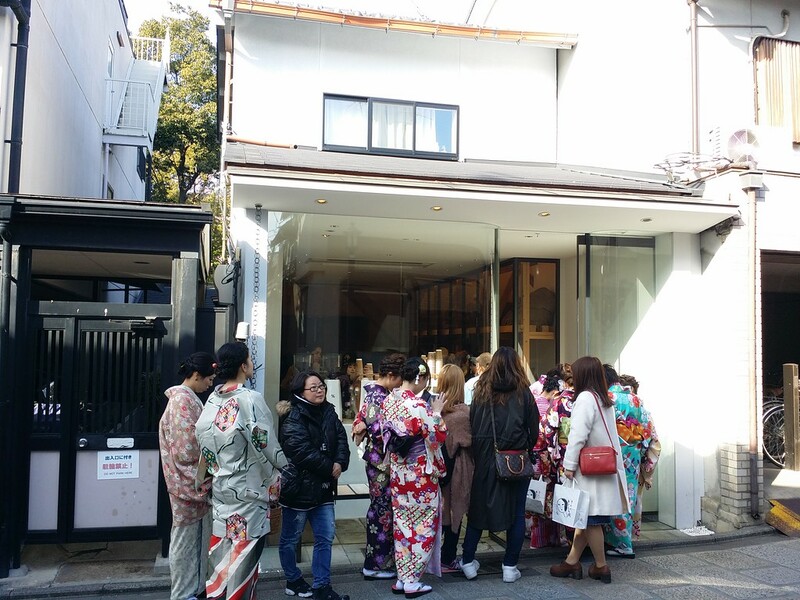 Looking for a great cup of coffee in Kyoto? Need a break from the international coffee chains? 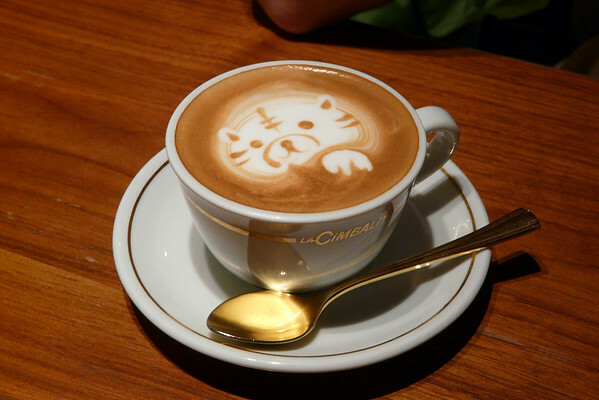 Here is a list of the best independent coffee shops in Kyoto. In a hurry? Scroll down to find the list of Kyoto’s best independent coffee shops. Otherwise, read the introduction below first. The Japanese are mad about coffee. 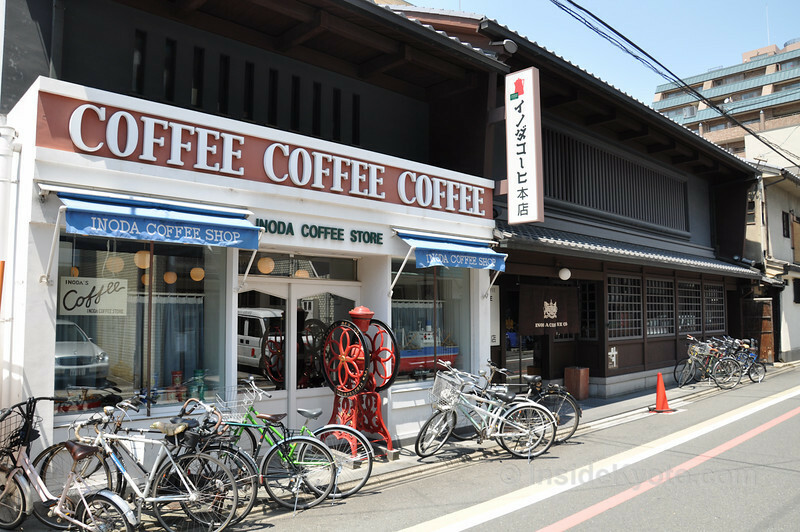 Until about 15 years ago, most Japanese got their coffee at local coffee shops called “kisaten.” These places had oodles of local charm, but they were often filled with cigarette smoke and they only served standard hot or iced coffee. The entry of international coffee giants like Starbucks shook up the market a bit. Now, old-school kisaten are almost extinct and they’ve been replaced by dozens of Starbucks and other international chains. But, there are also some great independent coffee shops in Kyoto that sell world-class coffee in all its permutations. We assume that you didn’t come all the way to Japan to visit Starbucks, so we’ve put together a list of our favorite independent coffee shops in Kyoto. The coolest coffee shop in Kyoto, this book-themed café serves great coffee drinks and some delicious pastries. It’s a short walk north of downtown. 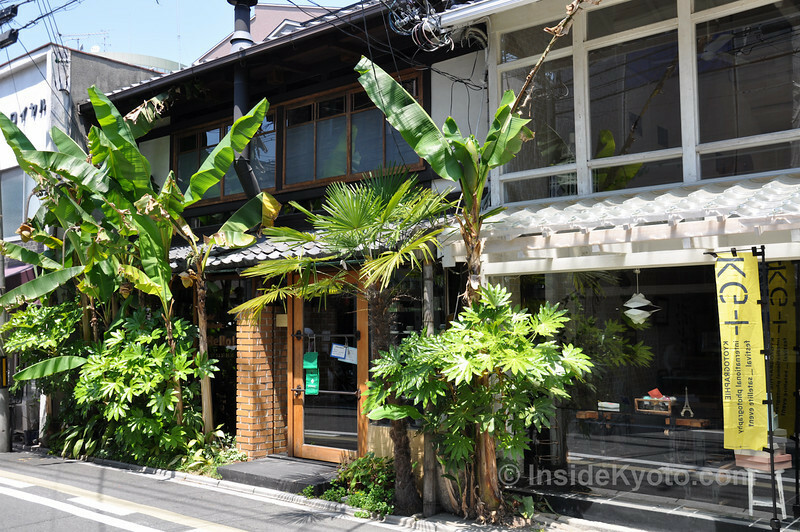 A great place to recharge while exploring Southern Higashiyama or nearby Gion, this chic coffee shop serves arguably the best coffee in town. The only problem: It’s usually too crowded and the sitting area is tiny and uncomfortable – so take yours to go. 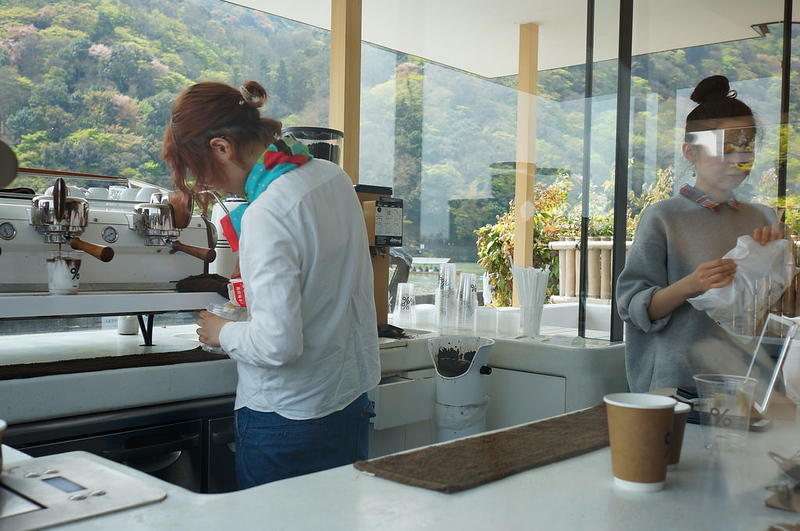 With a great riverside location and some of the best coffee in town, this is THE place to get your caffeine fix in Arashiyama. 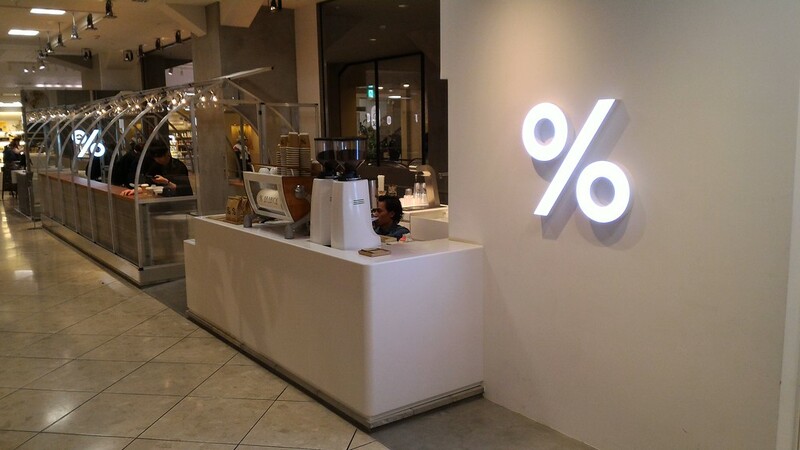 Located inside Fujii Daimaru department store in the middle of downtown, this is a great place to grab a cup of excellent coffee while shopping. 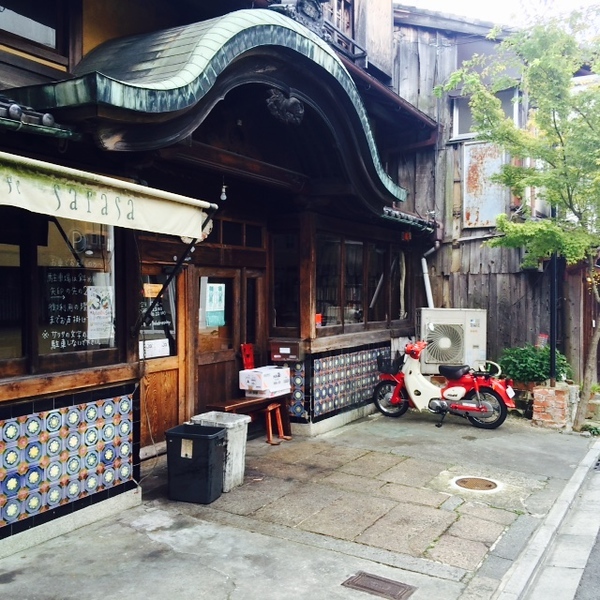 We list this here because it’s a cool place – a café built inside an old sento (Japanese public bath). The coffee is pretty average, but the location is incredible! It’s on the west side of town, not far from Funaoka Onsen. If you want to experience an old-school Japanese coffee shop, this is the place. The coffee and food is merely average, but it’s a relaxing place. If you go during off-peak hours, you can usually get a table without waiting. It’s a nice spot for a break while exploring downtown. How About Tea Instead of Coffee? Don’t forget that Japan was a tea culture long before they had even heard of coffee. Why not try a nice cup of matcha (thick green tea) instead of coffee next time you need a pick-me-up? 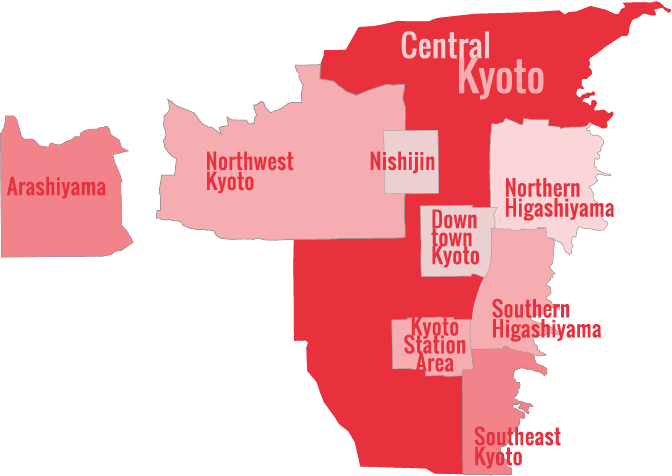 Visit our Tea in Kyoto page for some recommended Kyoto teahouses.